Surprisingly, yes. Feral pigeons have an unusually long breeding season. The populations that have been studied in Lawrence, Kansas, USA and in Slupsk, Poland breed year-round, seeming to pay little attention to the weather. Snow, schmoe – I could have babies now. This is thought to be partly due to the ancestry of feral pigeons: they are descended from domestic pigeons, which were bred to reproduce constantly. Another important factor is probably pigeons’ unique aptitude for living off of human trash, which is available year-round. Other birds can eat human scraps too, of course, but they can’t raise chicks on french fries and muffin crumbs: most bird chicks need protein-rich, easily-digestible bugs when they are young. 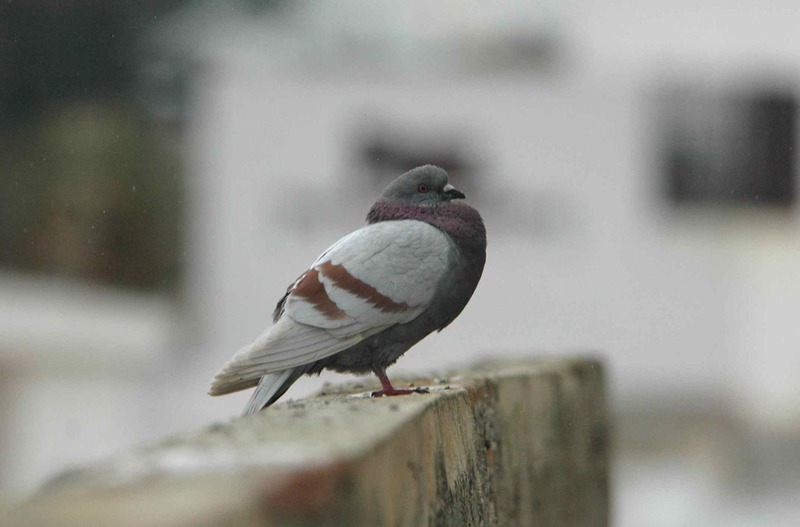 Pigeons feed their chicks a substance called “pigeon milk,” which is produced in the parents’ crop, and which means that as long as the parent pigeons have something to eat—even if it is stale bagels—they will be able to produce food that is digestible by their chicks. We are the best bird parents. That said, pigeons aren’t completely unaffected by bad weather. Many pigeons do cease breeding in poor conditions. 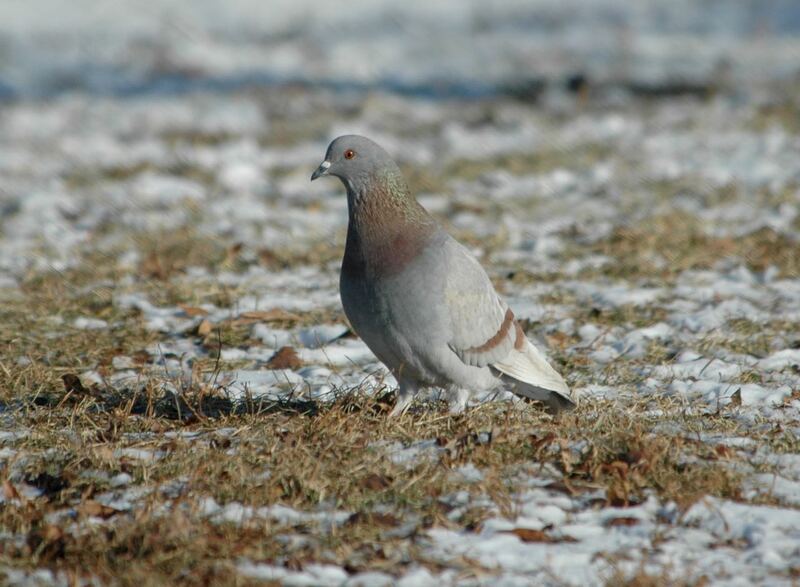 Young, inexperienced pigeons especially tend to wait for nice weather, while experienced pigeons just go ahead; possibly past experience in breeding gives older pigeons the skills needed to tackle breeding in the winter. Too, it should be said that we know more about when pigeons breed than about how successful that breeding is: it’s possible that a lot of cold-weather nests do not survive. The one thing that stops pigeons from trying to breed isn’t weather, but molting. Pigeons molt once per year, and the energetic requirements of regrowing all of their feathers is enough to make all but a very few of them decide to hold off on breeding until their molting is done. You think it’s easy to look this good? It takes work! Thanks to James for posing this question! Hetmanski T. 2004. 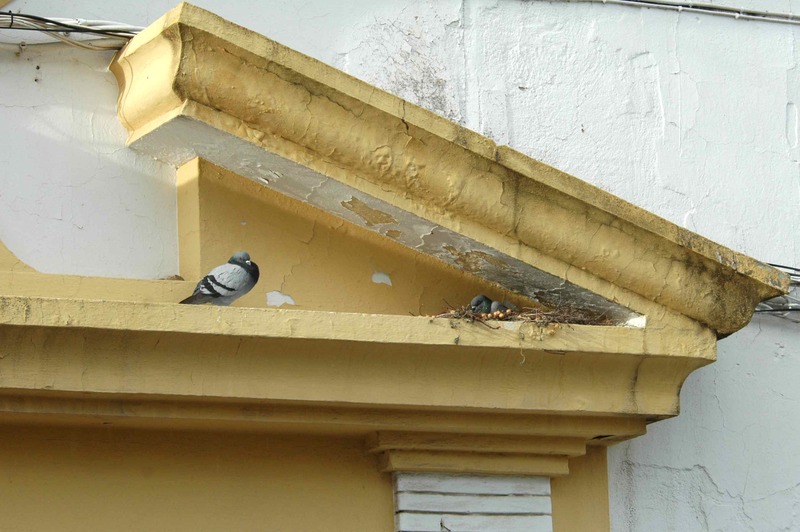 Timing of breeding in the Feral Pigeon Columba livia f. domestica in Slupsk (NW Poland). Acta Ornithologica 29(2):105-110. Johnston RF. 1984. Reproductive ecology of the feral pigeon, Columba livia. Occasional Papers of the Museum of Natural History, University of Kansas 114:1-8. 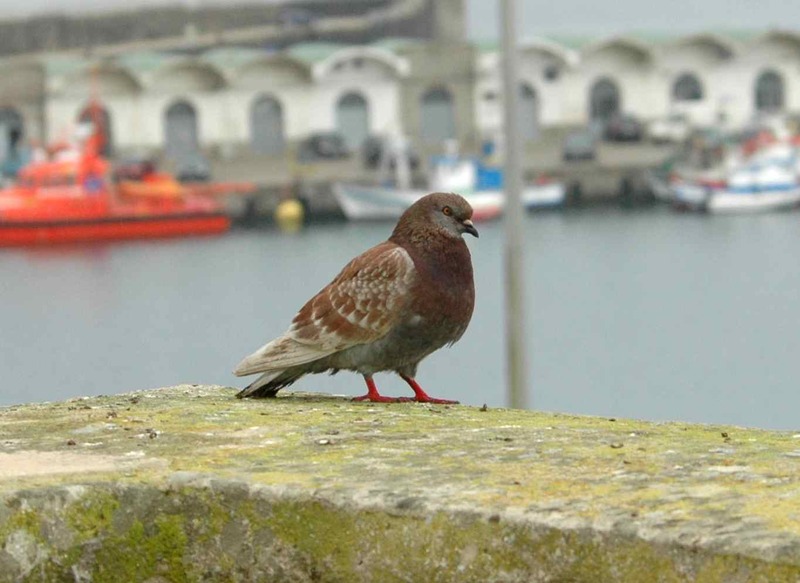 This entry was posted in general science-y stuff and tagged birds, breeding, courtship, pigeon, weather by toughlittlebirds. Bookmark the permalink. Just when I thot nothing would stop them, I read about molting. Great post.